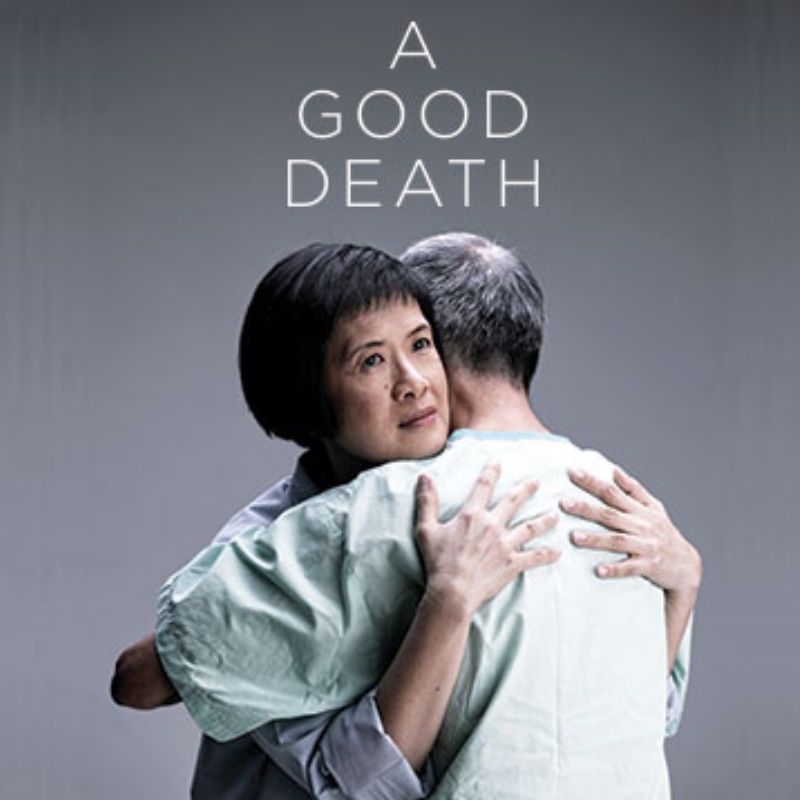 A Good Death follows Dr Leong, a palliative care doctor, as she journeys with her patients through their final days. As they open up to her about their hopes and fears, her own family begins to argue over what is best for their ageing parents. Faced with an increasingly blurred line between her professional and personal life, Dr Leong finds herself asking: What truly makes life worth living? What is a good and dignified death? And on whose terms? Poignant and insightful, A Good Death is a tender meditation on what it means to lean on one another, even on those you least expect.